Despite its popularity, memorizing information is one of the least effective learning strategies. While it may seem efficient, students are more likely to forget memorized material if they don’t reinforce their learning with other strategies, and a new study looks at how incorporating guesswork into a lesson can significantly boost students’ ability to recall information. The participants were asked to recall their words after a 10-minute break. In the rote memorization condition, they had a recall rate of 54 percent. In the trial-and-error condition, they had a slightly higher recall rate of 65 percent on their “out in left field” guesses. But when their guesses were a “near miss,” they had a recall rate of 79 percent—25 percentage points higher than when they memorized the word pairs. To illustrate the difference between “near miss” and “out in left field” answers, the study authors offer the following example. Imagine you’re teaching a lesson and you ask your class, “Who is Justin Trudeau?” One student, recognizing that the name is connected to politics, may guess “the prime minister of France” based on the French-sounding last name. Another student may guess “the pop singer”—Justin Timberlake. While both are wrong, the first is closer than the second to the correct answer: Justin Trudeau is the prime minister of Canada. Of course, if a student already knows the answer, they’re likely to be able to recall it in the future. But both students who initially got the answer wrong are more likely to remember the correct answer—as long as they’re given feedback—than a student who tries to memorize the fact. Why does guessing improve memory? 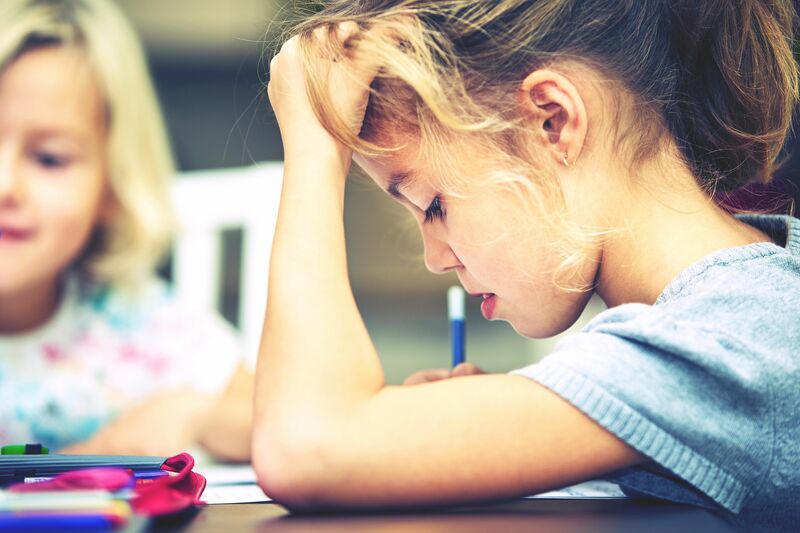 When students try to answer questions on their own—as opposed to when answers are given to them—they engage in productive struggle, which helps them make sense of what they’re learning. Posing questions to students helps them think through a problem, bridging the gap between what they know and what they don’t. But despite how common mistakes are, students often perceive them as negative and as a potential threat to their self-worth. A positive classroom climate—one where the teacher and students treat mistakes as learning opportunities—can create better conditions for learning. The takeaway: Look for ways to incorporate guesswork into your teaching—getting students to answer questions will help boost their memory more than if they attempt to memorize the material.